Maria Fano has recently announced their debut Kickstarter, featuring luxury women’s bags, passport covers, and more in a wide variety of colors. Maria’s goal is to offer luxury handbags with premium materials for an affordable price. She and seven artisans based in Lviv, Ukraine, have designed a minimalist product line made for women who want handmade, designer quality at a more reasonable price point. 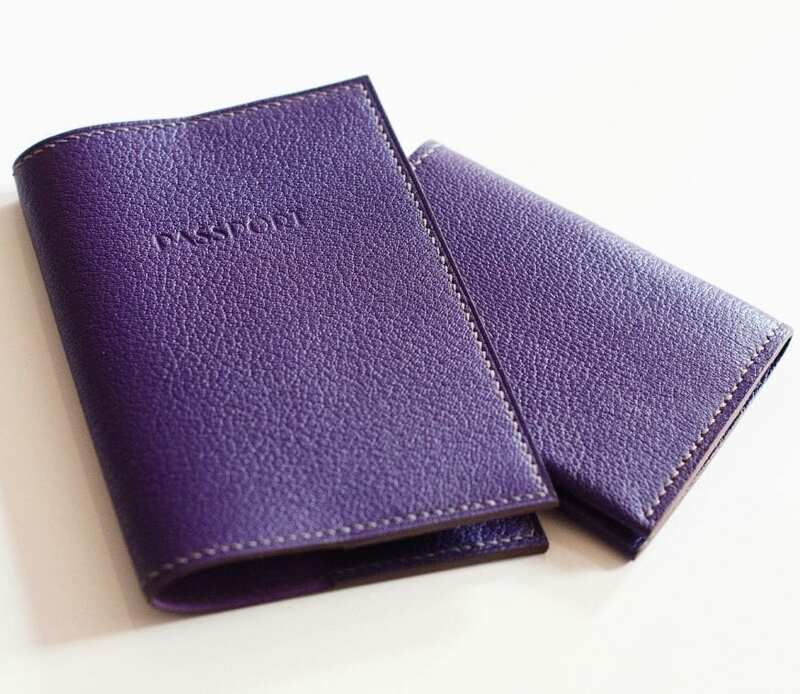 Currently, Maria Fano offers passport covers in 8 fun colors of French goat leather. 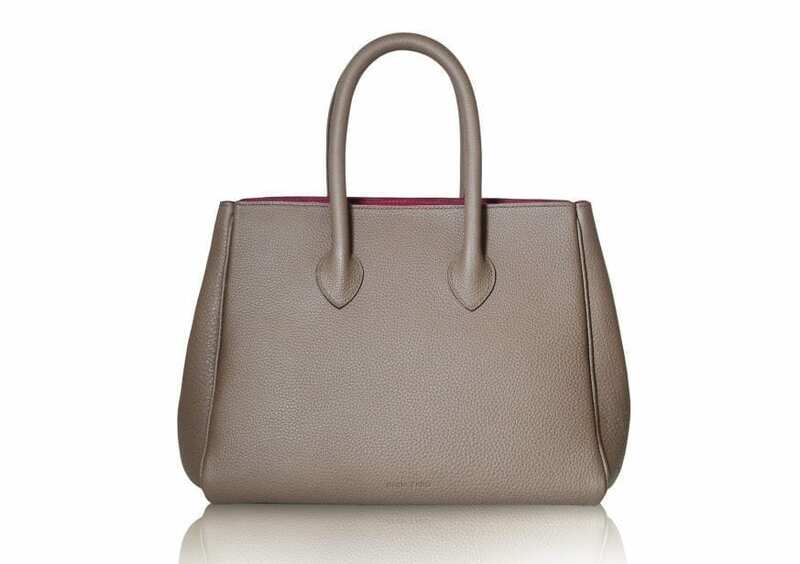 The Michelle Bag comes in four colors: light grey, taupe, slate, and black calf leather. The goat leather interiors come in bright colors like black, purple, magenta, rose, yellow and light blue. You can get the Michelle Bag for $350 on Kickstarter, and passport covers for just $25 if you order early. Be sure to check out the Kickstarter page for more information. 1 Comment on "Ladies, Check out Maria Fano’s Kickstarter"